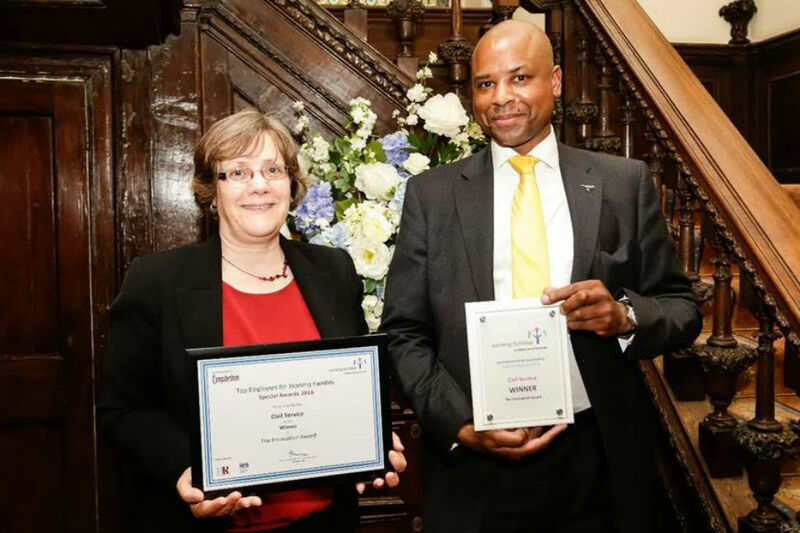 Brian Stanislas is a Product Manager (for the Civil Service Job Share Finder and the Civil Service Careers Site), within the Civil Service HR Digital and Analysis Team, based in the Cabinet Office. In the week of International Men’s Day, we hear about men leading by example to promote the benefits of job sharing for everyone. 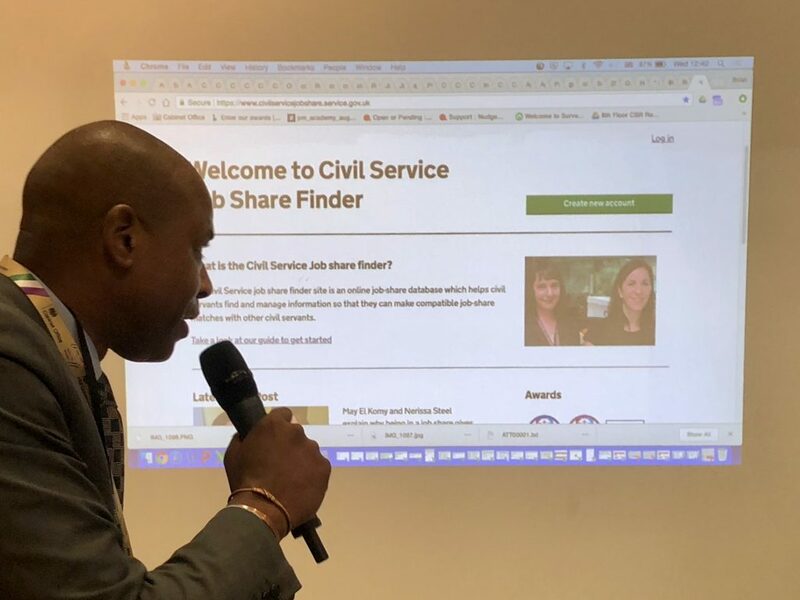 Brian Stanislas introduces the newly refreshed and updated Civil Service Job Share Finder. 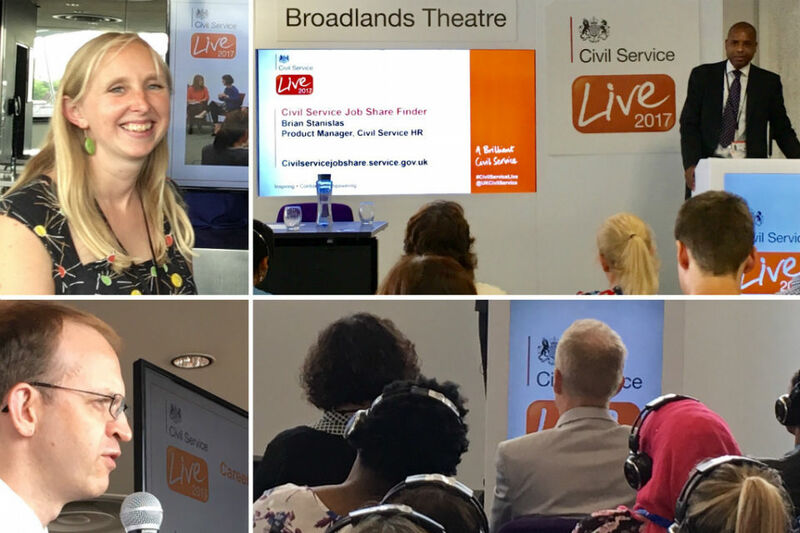 In National Work Life Week, Brian Stanislas gives an update on job sharing and flexible working in the Civil Service. 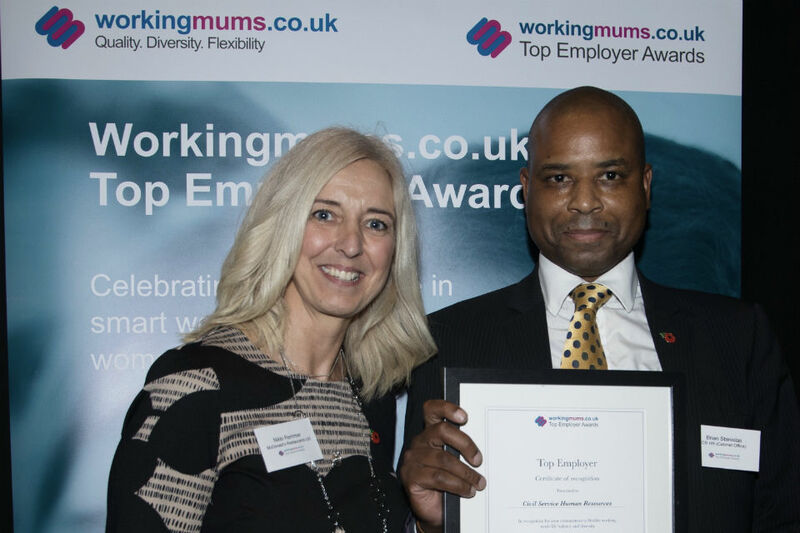 Brian Stanislas writes about the thrill of Civil Service Job Share Finder winning the Innovation category at the 2016 Top Employers for Working Families Awards.